Riders must be Individual Members in good standing with the Confederation. Annual High Points/Ranking Board to be determined purely based on scores from licensed Confederation shows. 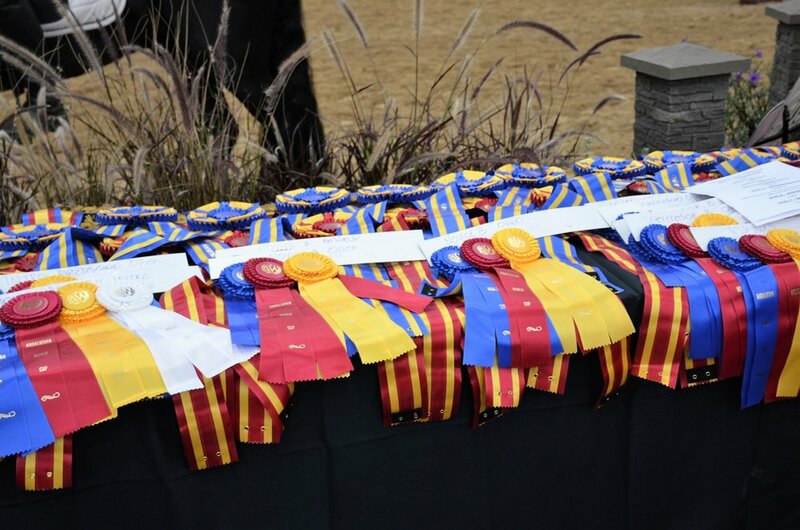 Eligible Scores will consist of the average percentage derived from the Dressage and Ease of Handling Scores per single competition. All trials must be completed for the points to count.